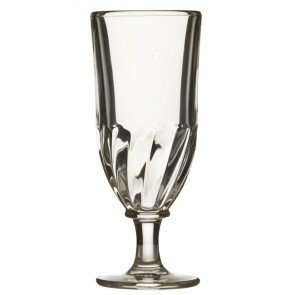 In this section of our store you will find a selection of modern and traditional Absinthe glasses. 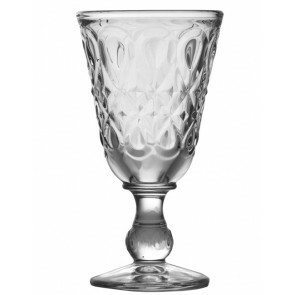 Especially traditionally designed Absinthe glasses magically transport you back to the glittering world of Paris and the Belle Epoque. 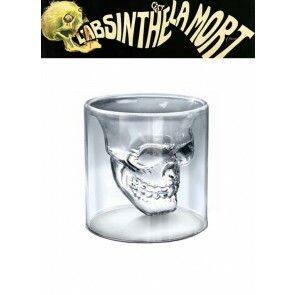 Absinthe Glasses, which glass should I buy? 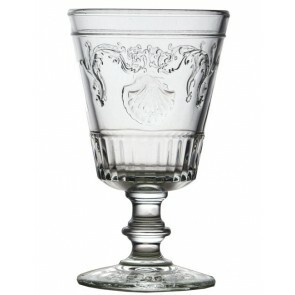 A traditional Absinthe glass has a dosing line or a reservoir in the stem to measure the correct amount of Absinthe for one serving. 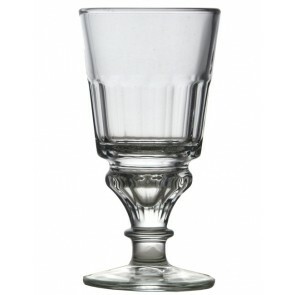 We recommend to buy the Reservoir Pontarlier glass. 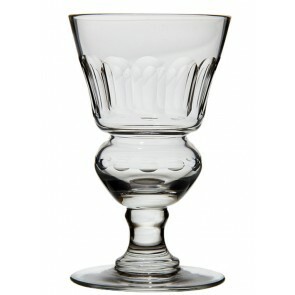 It is an authentic reproduction of a vintage original. 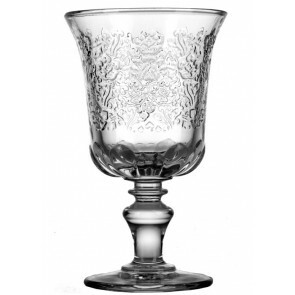 Besides its premium functionality its handmade, historical design has the ability to get you in touch with an almost forgotten past. 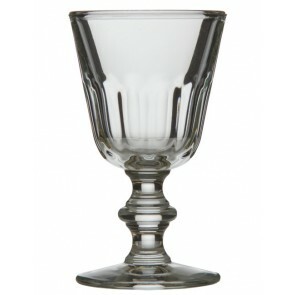 Drinking from the glass gives you the warm feeling of sitting in a Parisian bistro a century ago.